If you are looking to have a Toyota Prius or any other Hybrid worked on, we are your hybrid service station in Lexington KY! 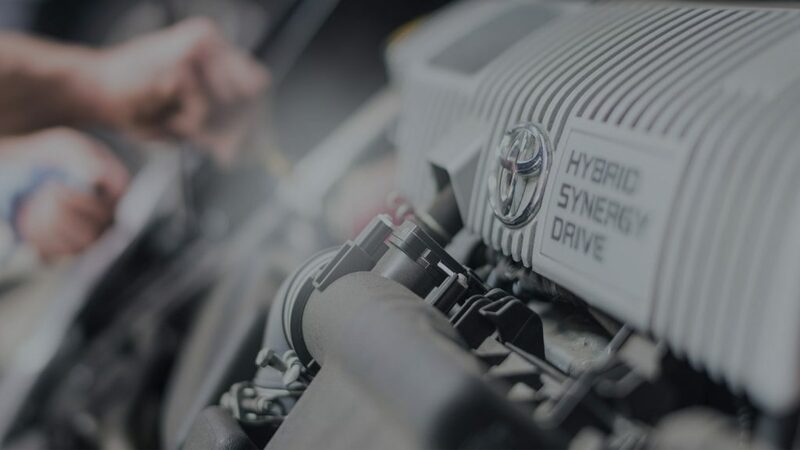 Here at Digital Auto we take pride in not only our quality inventory, but we have highly knowledgeable Service Technicians skilled to service all makes and models and specializing in Hybrid Systems. Taking your Gas/Electric Hybrid car to a franchise dealership is not just expensive but risky if they not specialized and experienced with servicing hybrids. We service and repair Prius, Lexus, Kia and any other hybrid vehicle out there. Including our own vehicle servicing, It’s not unseen to service a numerous hybrids in any given day. We would be happy to be your hybrid service station in Lexington KY.
We have all the tools and knowledgeable service technicians to service your Hybrid car the right way without a costly ticket.